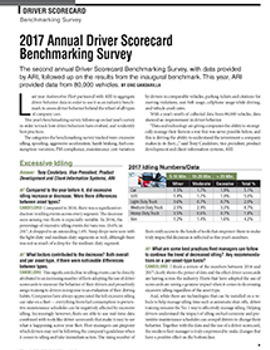 Statistics covering operating costs for 2017. 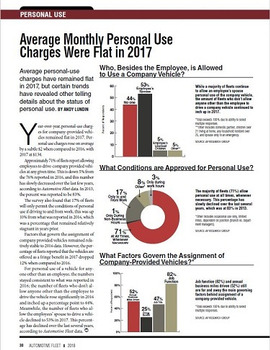 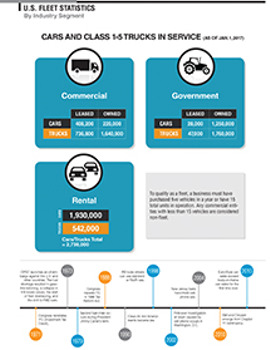 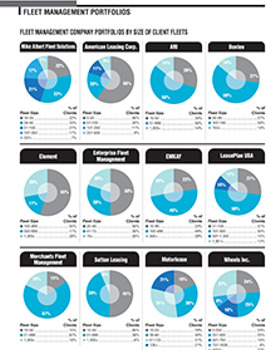 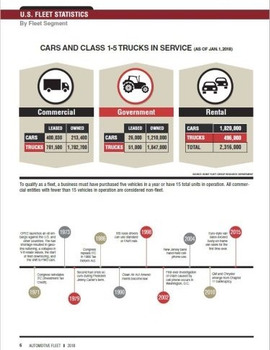 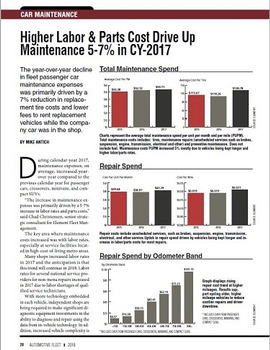 In this report, we cover overall and depreciation costs for compact cars, intermediate cars, light trucks, minivans, SUVs, and full-size vans. 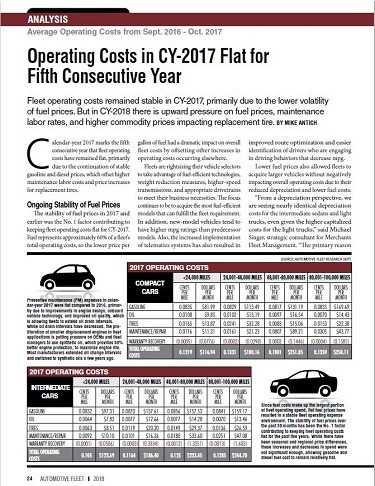 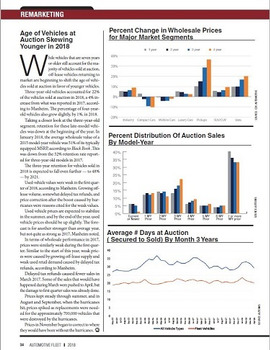 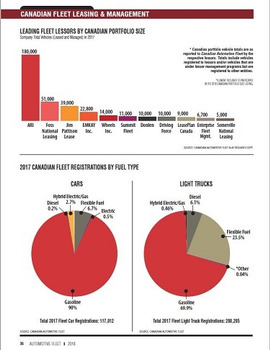 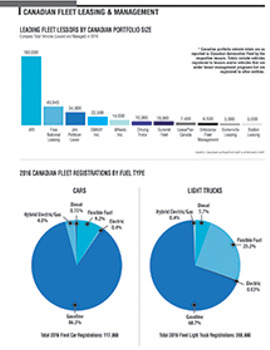 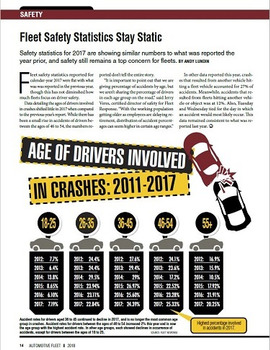 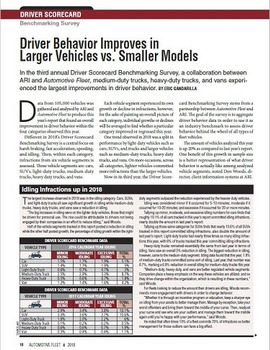 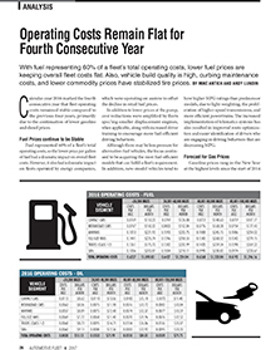 This is a condensed version of a story that appeared in the November 2017 issue of Automotive Fleet.